Comments Off on Diamond In The Rough In Sterling MA. Comments Off on 20 South Ave, Unit 305 Great Natick Center Condo Sold To Client $445,000. 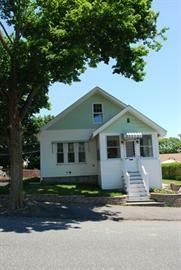 Comments Off on Short Sale Flip To Our Client For $169,000, Leedham St. Attleboro, MA. $920,000 Tear Down, Weston Southside, 58 Sherburn Circle. Comments Off on $920,000 Tear Down, Weston Southside, 58 Sherburn Circle. 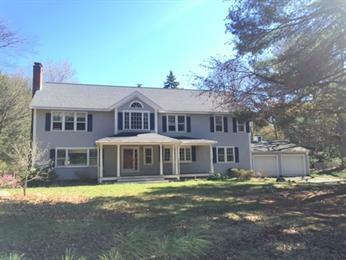 Great Rehab Project Sold $1,550,000 – Weston Southside Colonial – 24 Sylvan Lane. 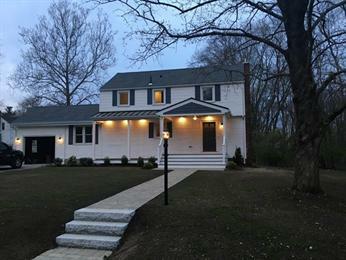 Comments Off on Great Rehab Project Sold $1,550,000 – Weston Southside Colonial – 24 Sylvan Lane. Beware Of Zillow And The Accuracy Of Zestimates. Comments Off on Beware Of Zillow And The Accuracy Of Zestimates. 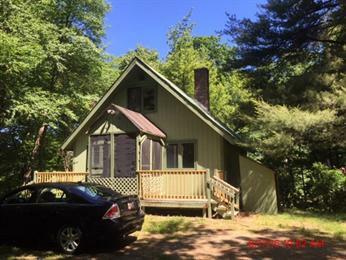 Historic Weston Massachusetts Neighborhood Sale, Silver Hill Road. Comments Off on Historic Weston Massachusetts Neighborhood Sale, Silver Hill Road.